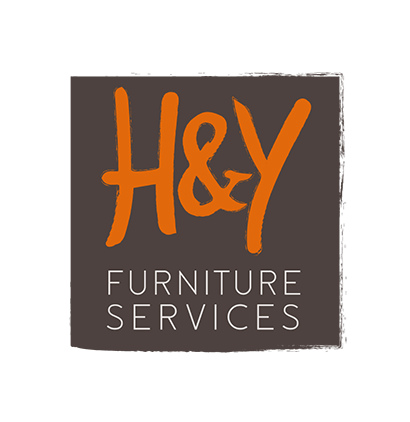 At H&Y Furniture Services we believe furniture plays a pretty important part in our lives. 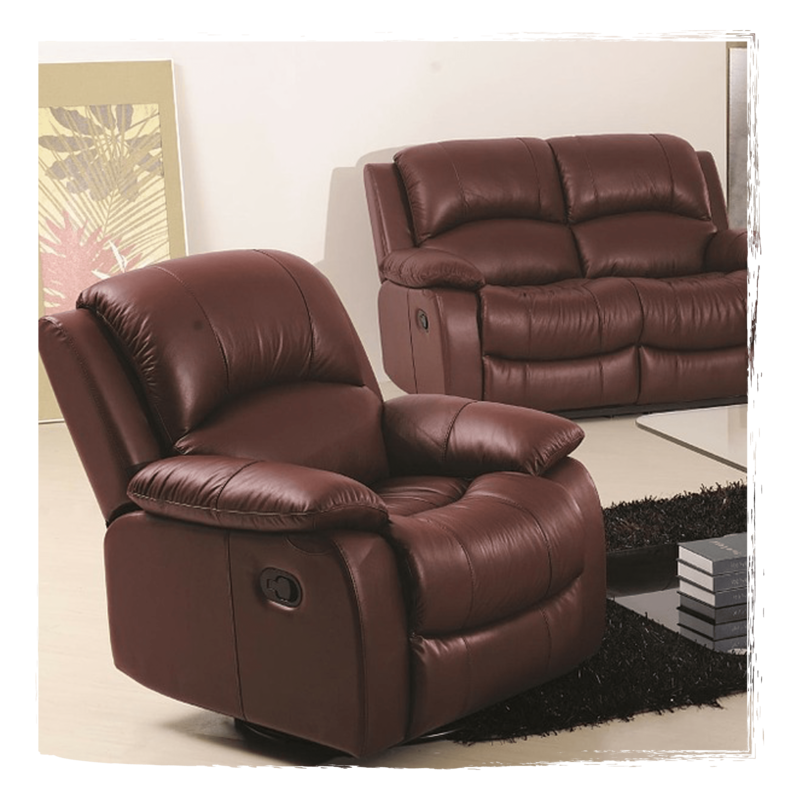 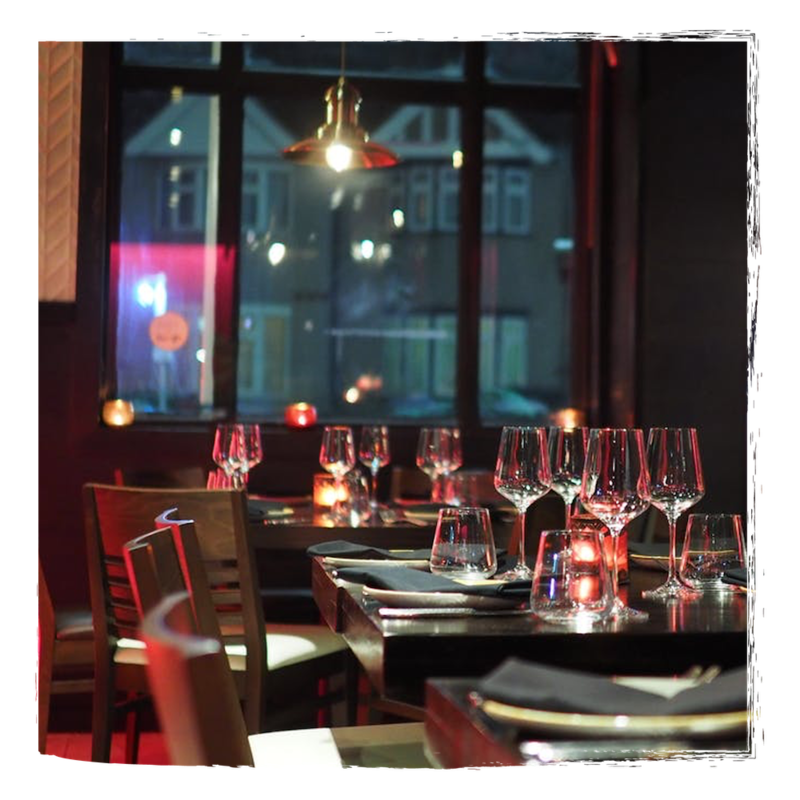 How comfortable it feels and how good it looks, says a great deal about us. That’s why we’ve spent almost twenty years making what you sit on, what you eat off and where you store things, look and feel fabulous. 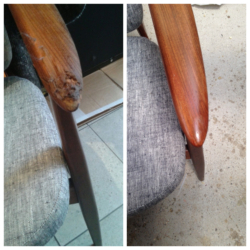 We love giving a new lease of life to worn and damaged furniture, for you and the next generation to enjoy. 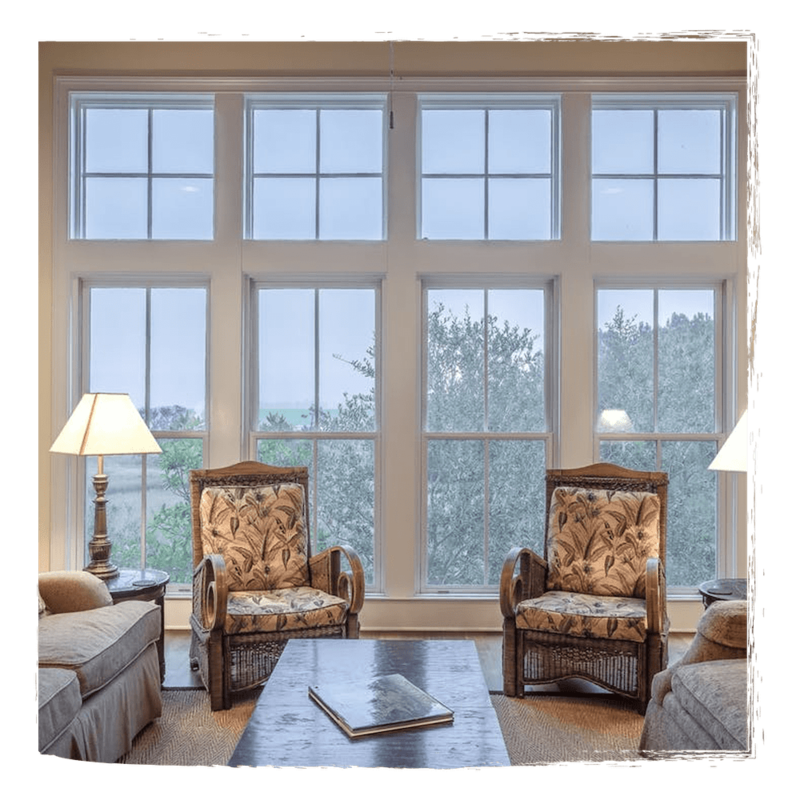 To every project, large or small, we bring expertise, craftsmanship, competitive pricing, a wealth of experience and sound advice. 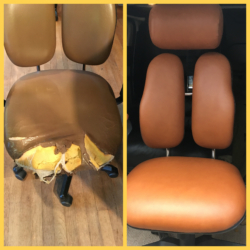 All of this has earned us a great reputation with our customers. Some might call us pernickety, but we prefer perfectionist. 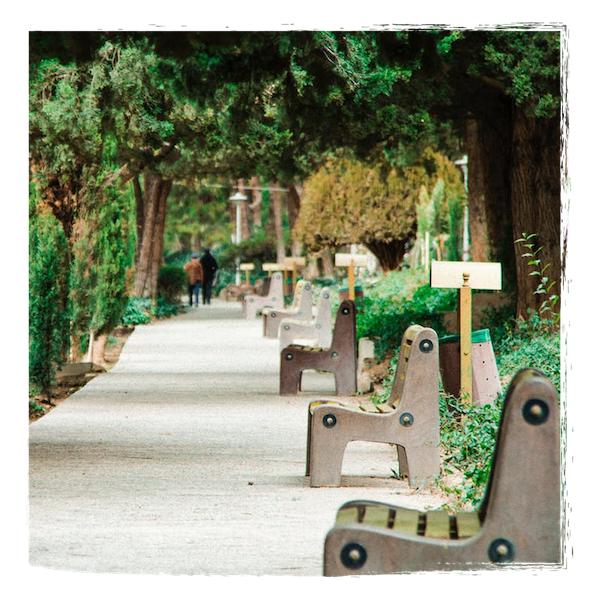 The truth is we have an eagle eye and anything less than the best, simply won’t do. 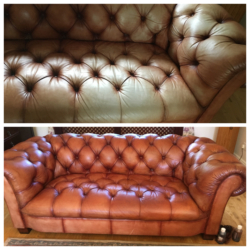 A happy piece of furniture and an even happier customer is what we always aim for. 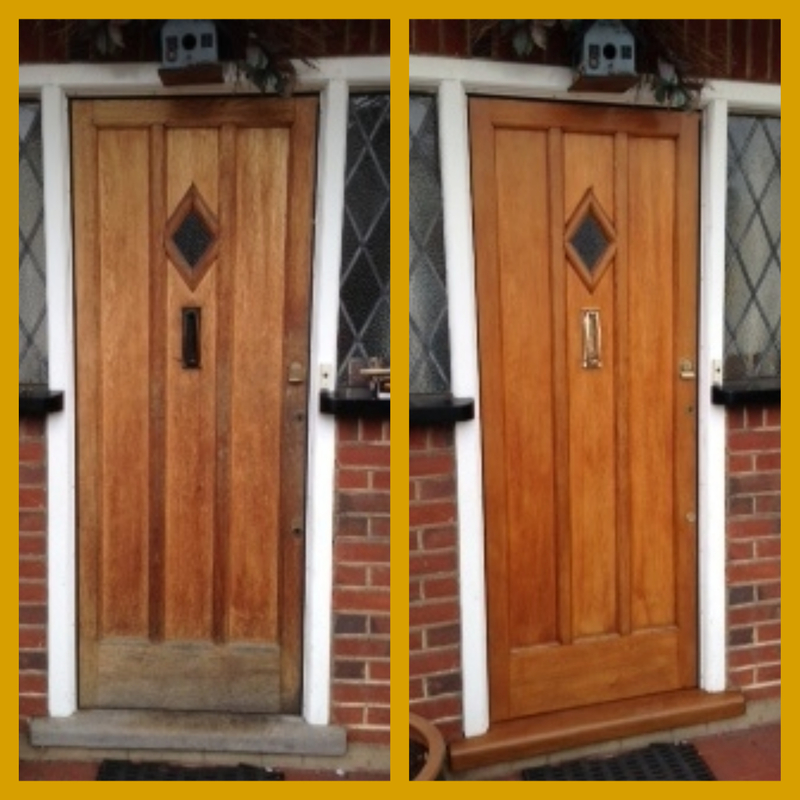 We cover Herts, Bucks, Beds, North and North West London. Even the most loved items sometimes need a little extra TLC. 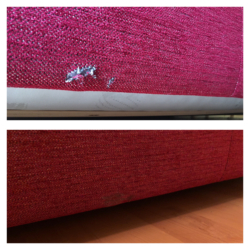 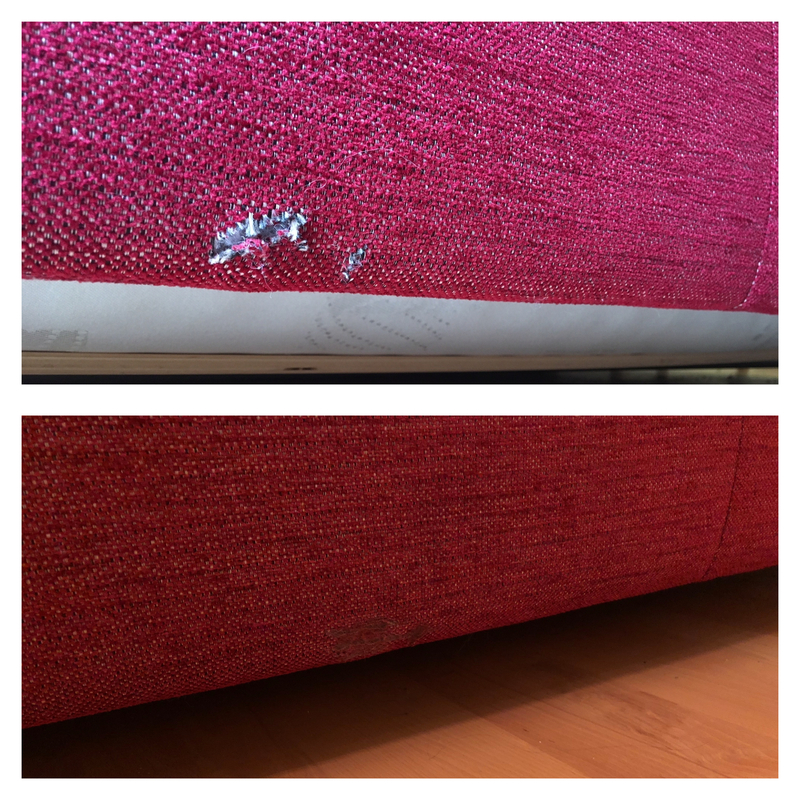 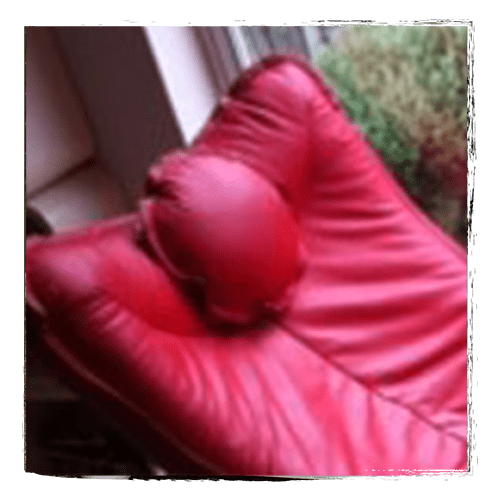 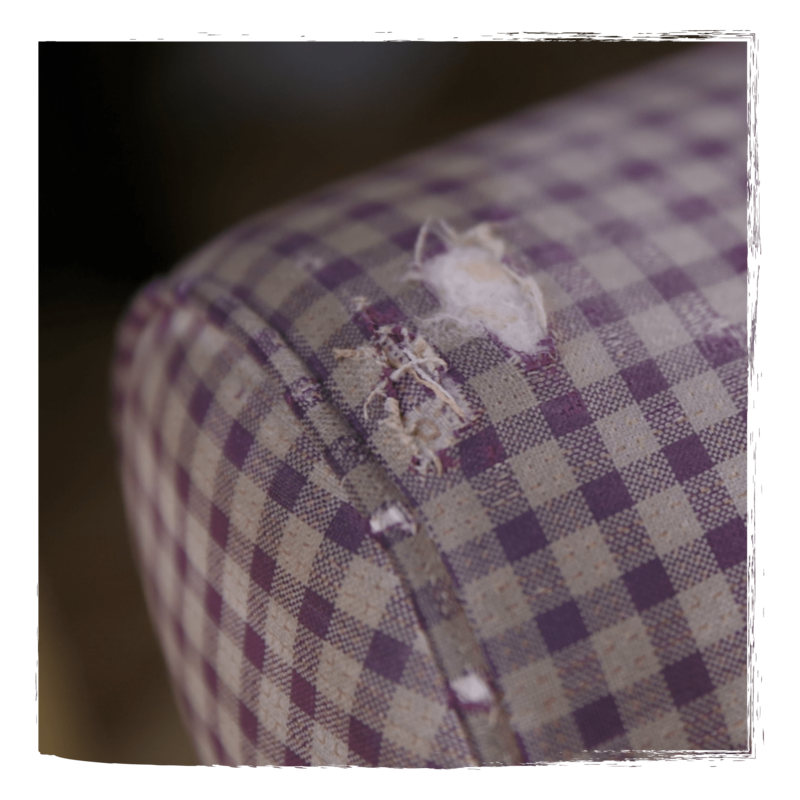 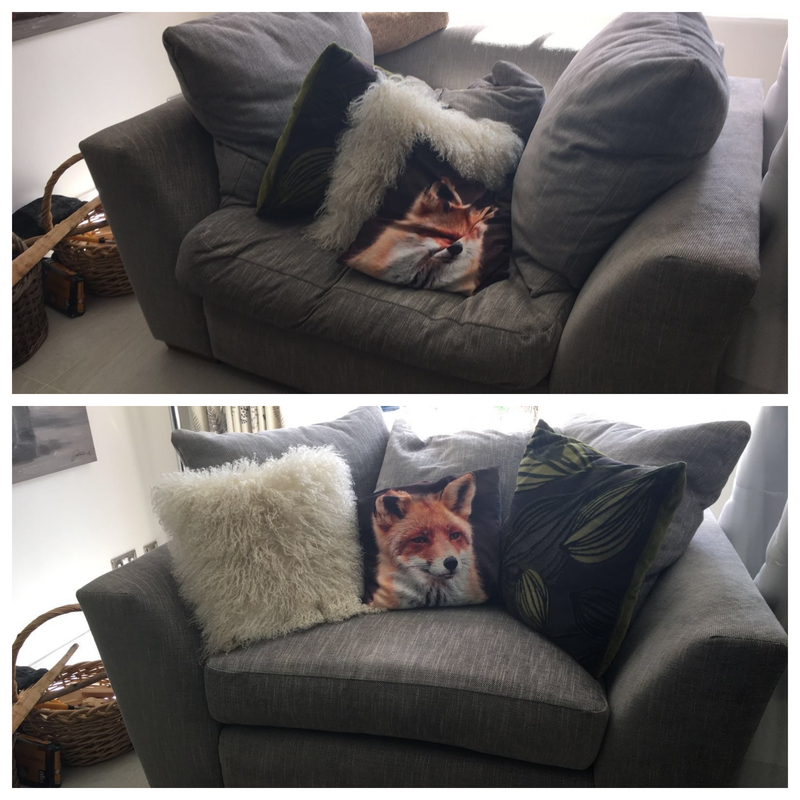 Over time sofa cushions can become flat, leather can get worn, and dining chairs break. 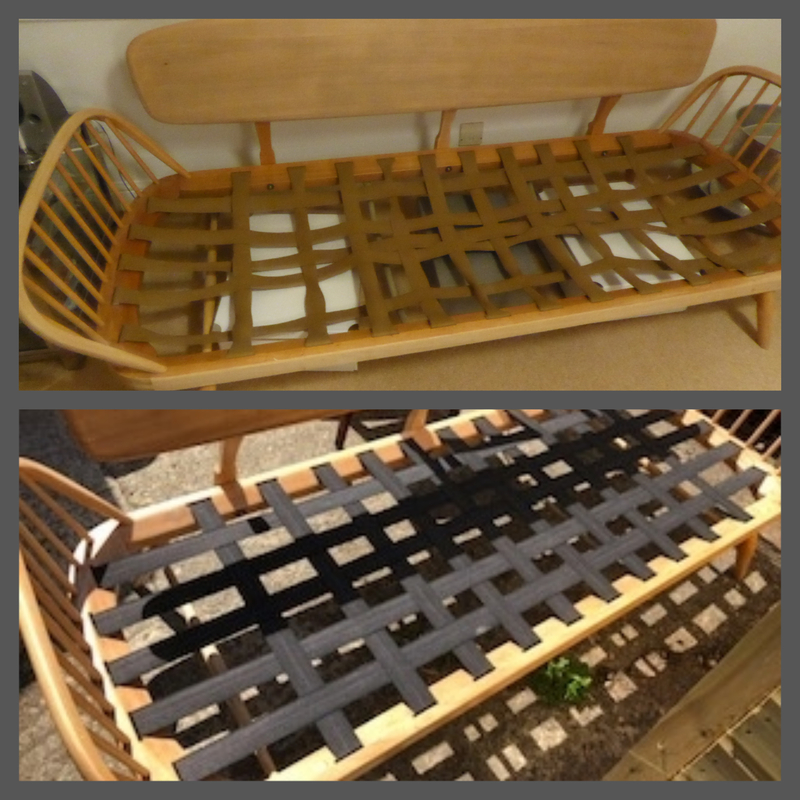 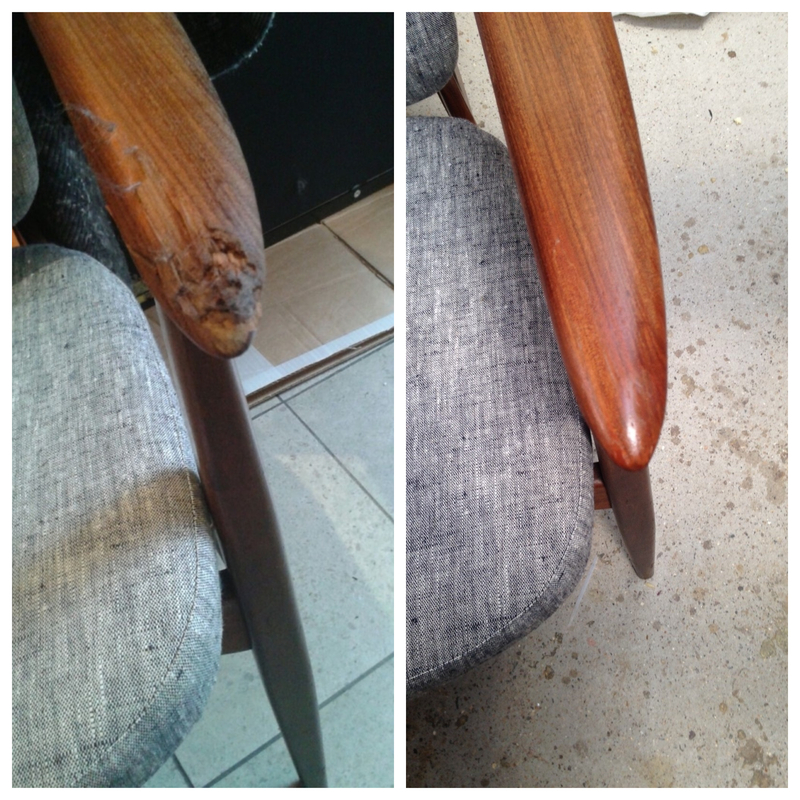 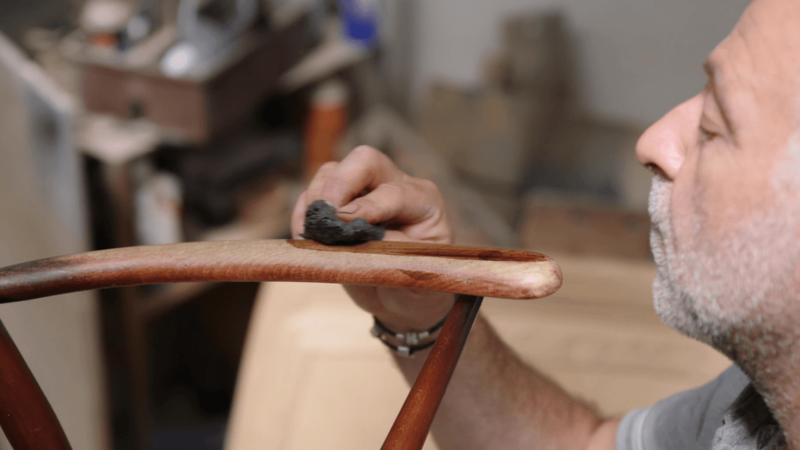 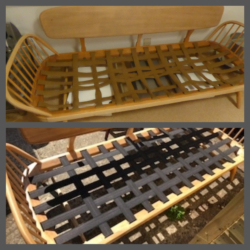 We carry out a host of restoration services to make your favourite furniture as good as new. 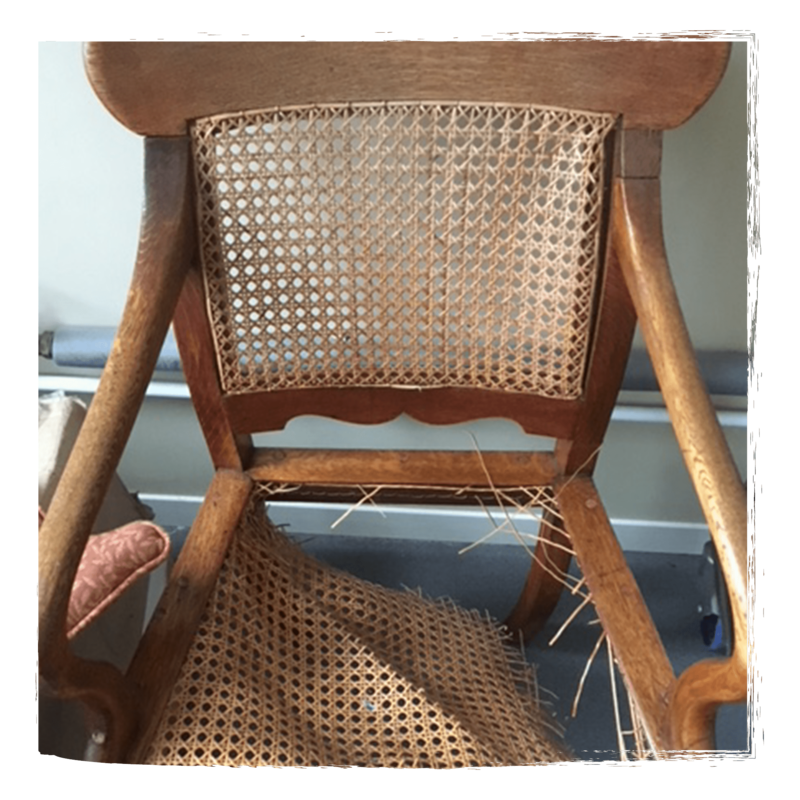 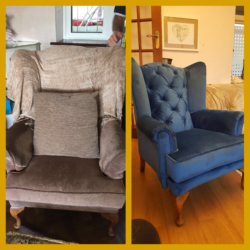 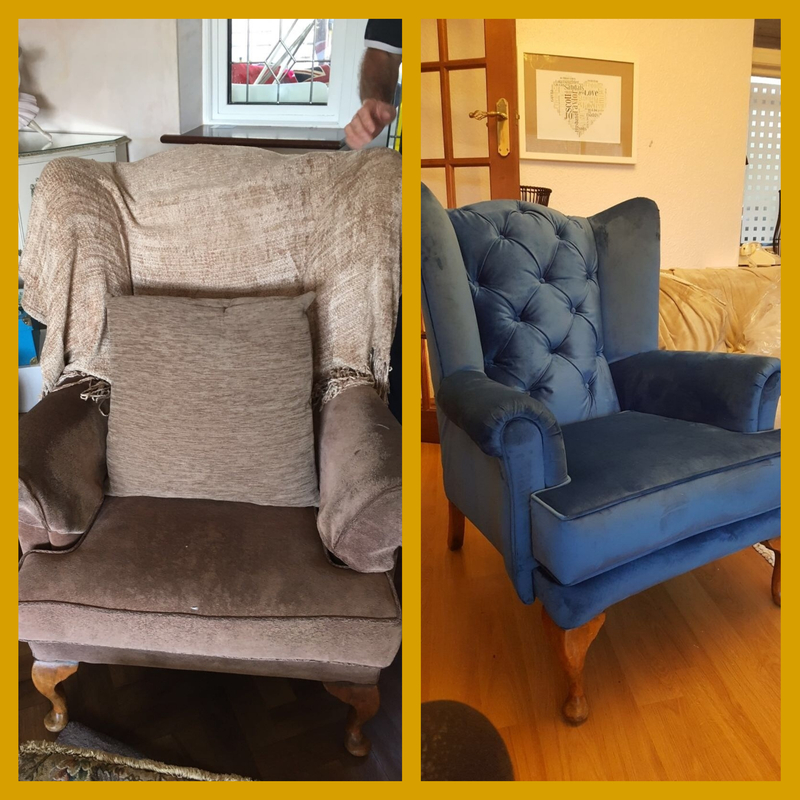 Repairing, restoring & upcycling your existing furniture will ensure you can enjoy your furniture for many years to come. 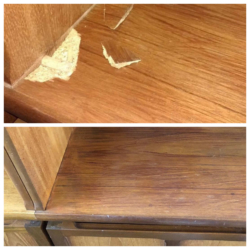 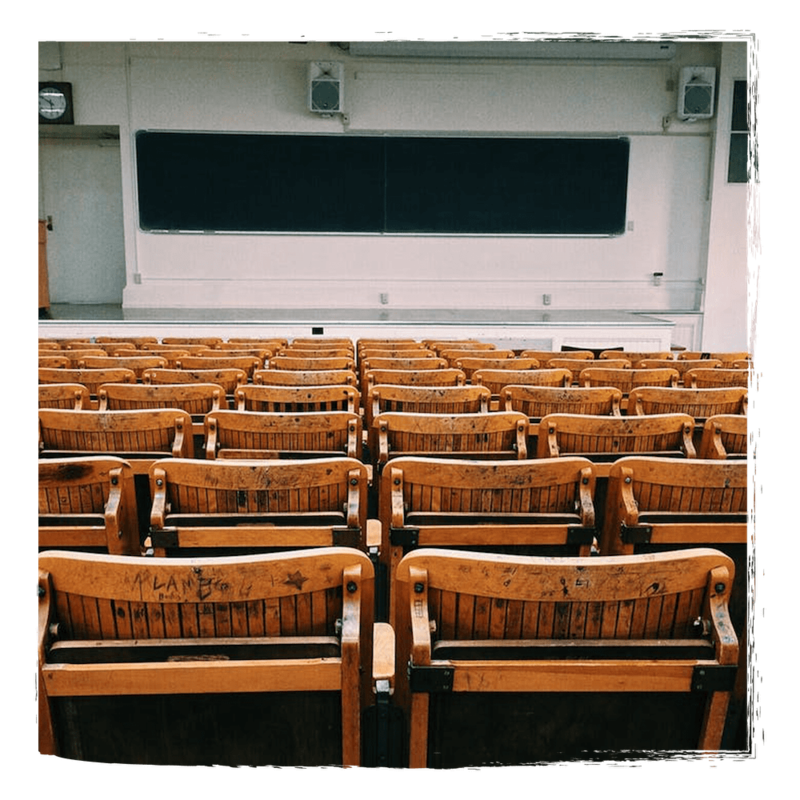 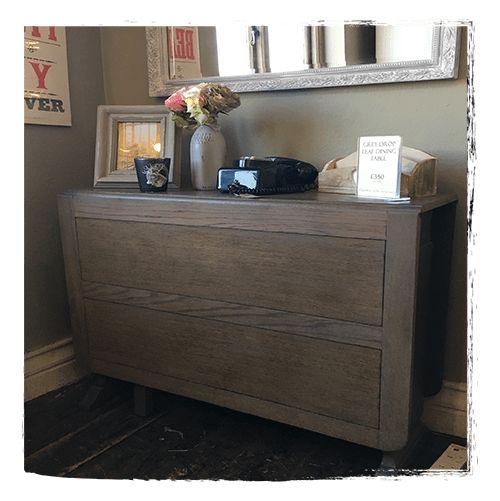 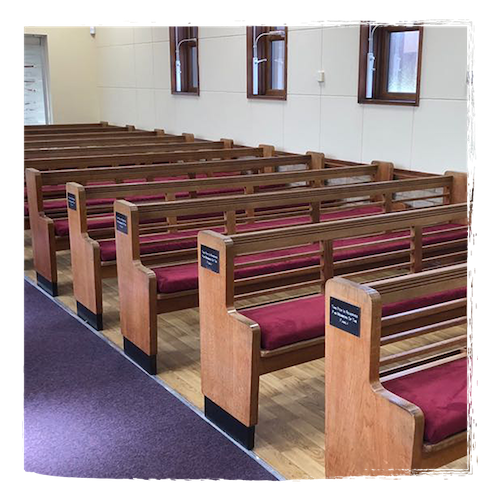 Furniture and fixtures represent a substantial investment but when they begin to show signs of wear and tear they can damage your professional image. 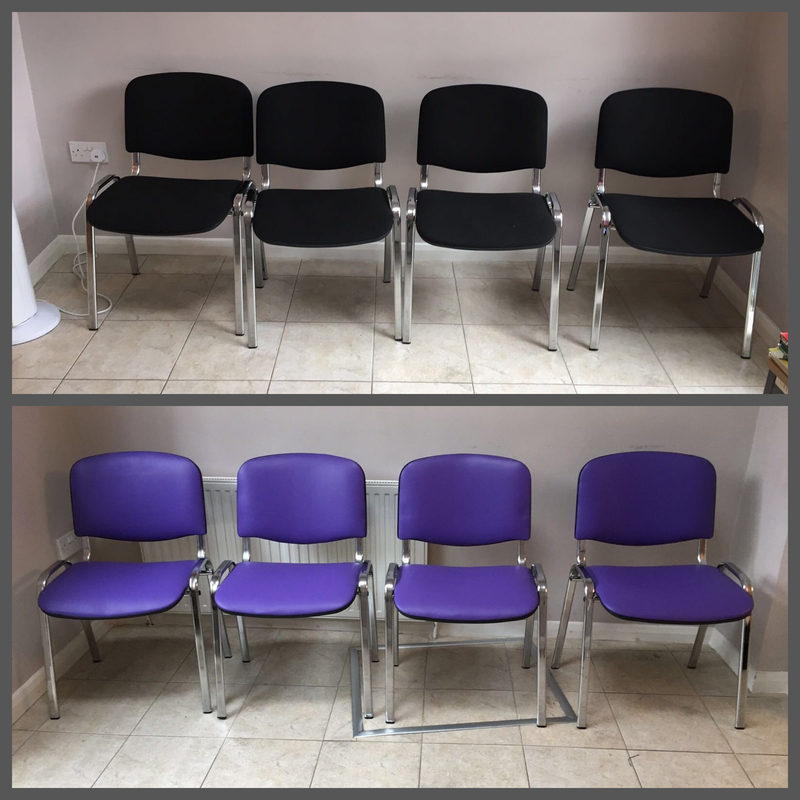 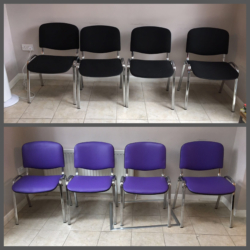 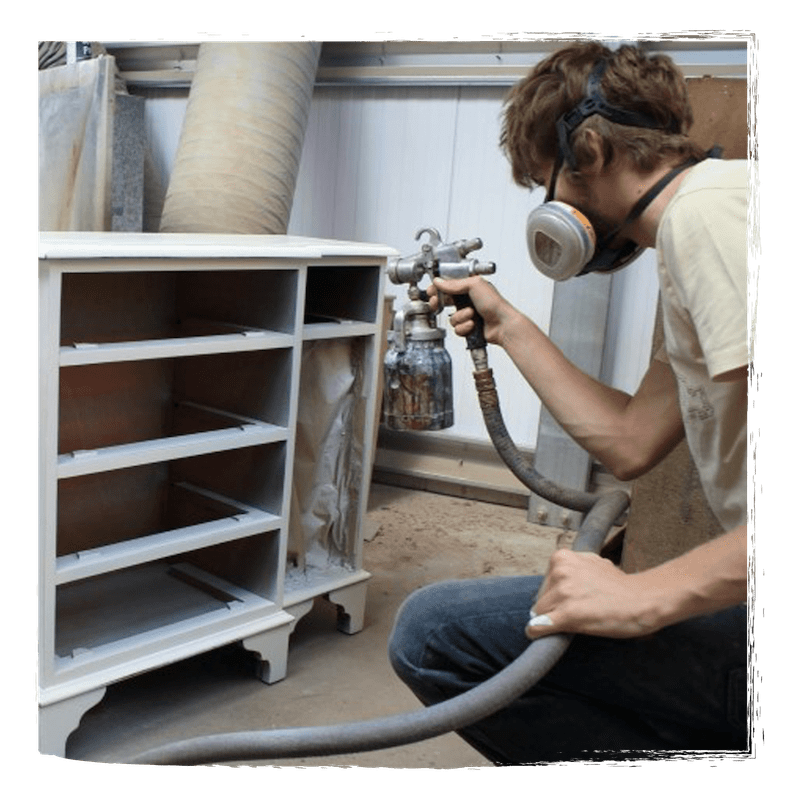 H&Y Furniture Services provides a full array of repair and restoration services for all types of commercial enterprise, new build through to serviced offices, hospitality and care home facilities. 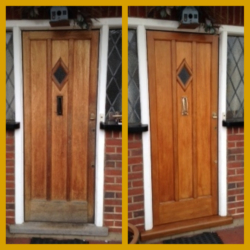 We can provide a time effective, convenient alternative to costly replacement. 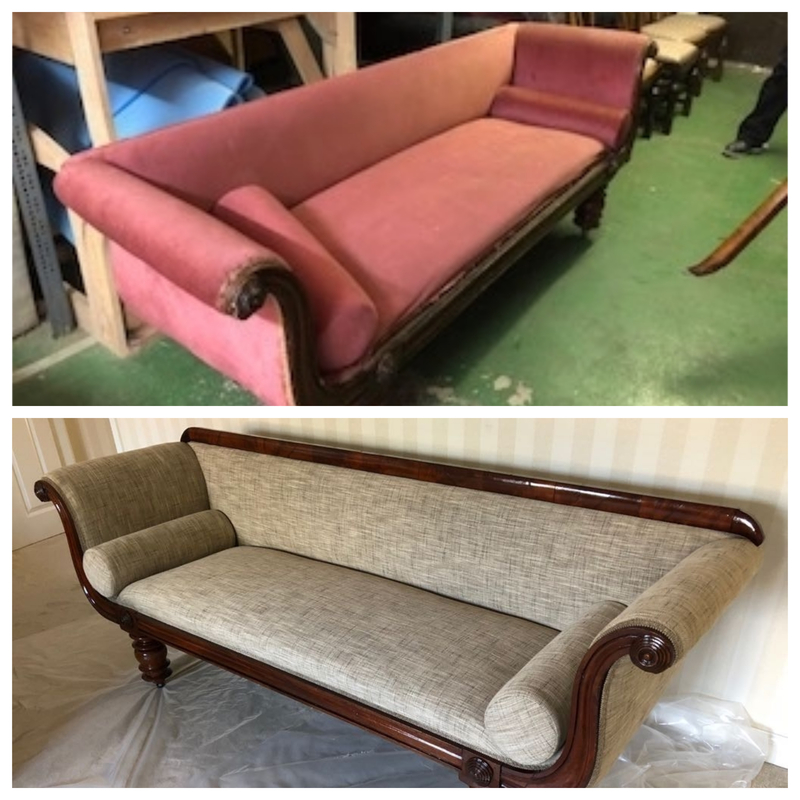 Working on-site and to your schedule we use superior products and techniques to restore your furnishings and fittings. 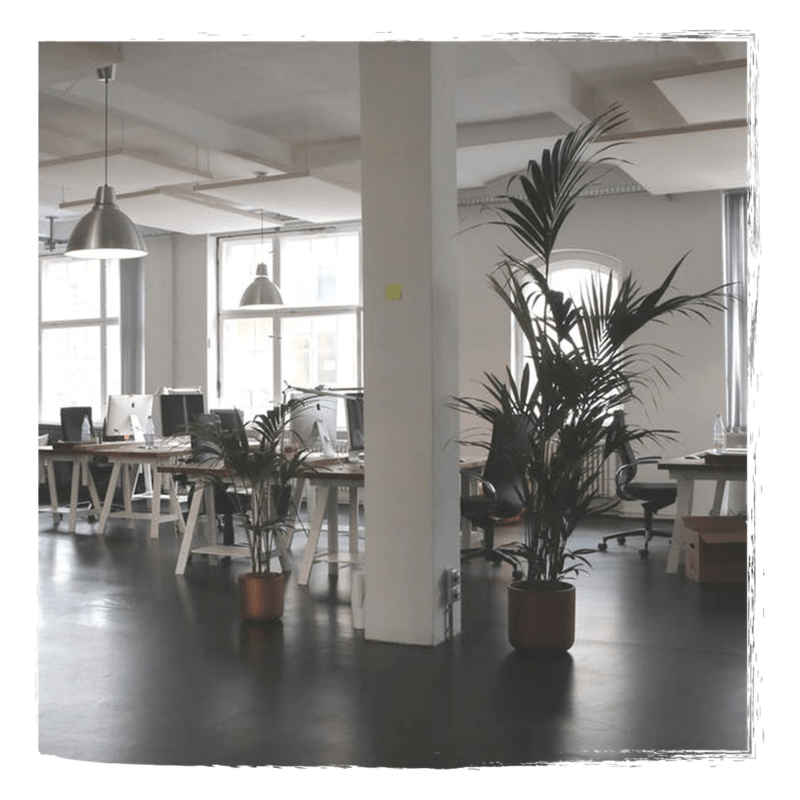 Our customised approach produces dramatic results with minimal disruption of your day-to-day business operations. 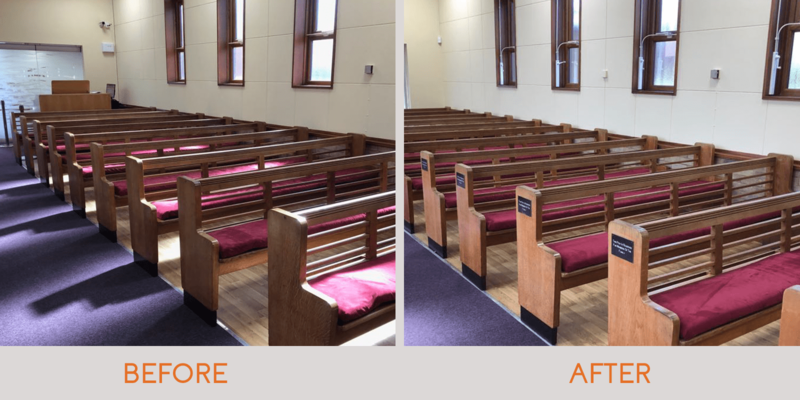 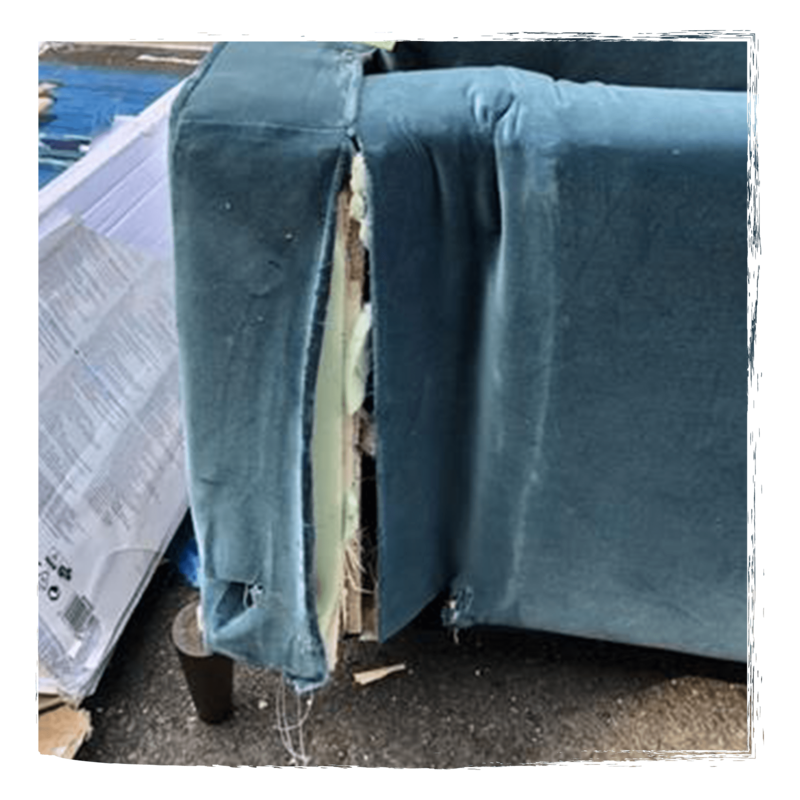 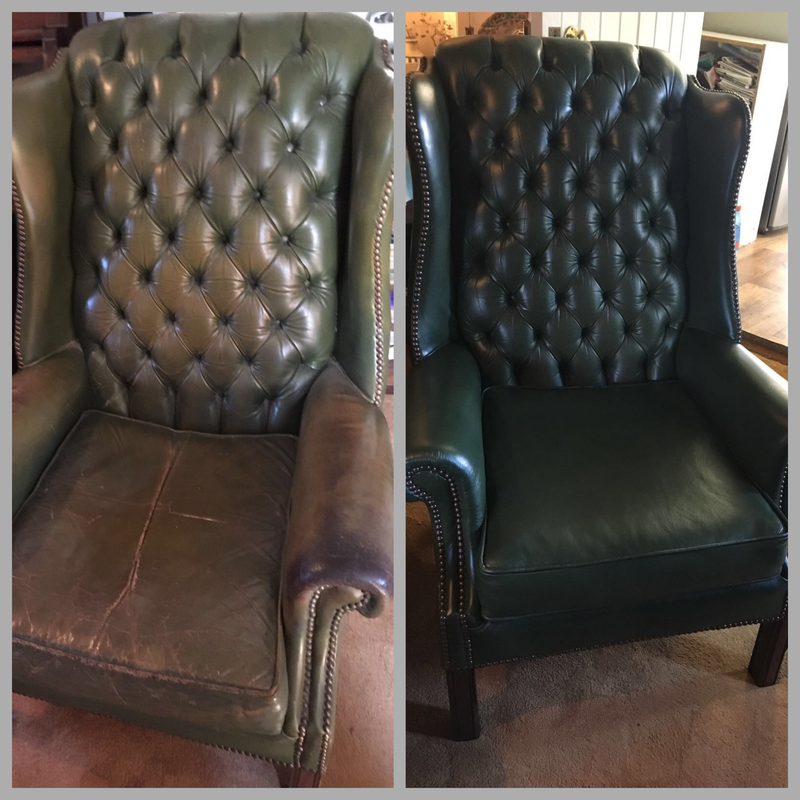 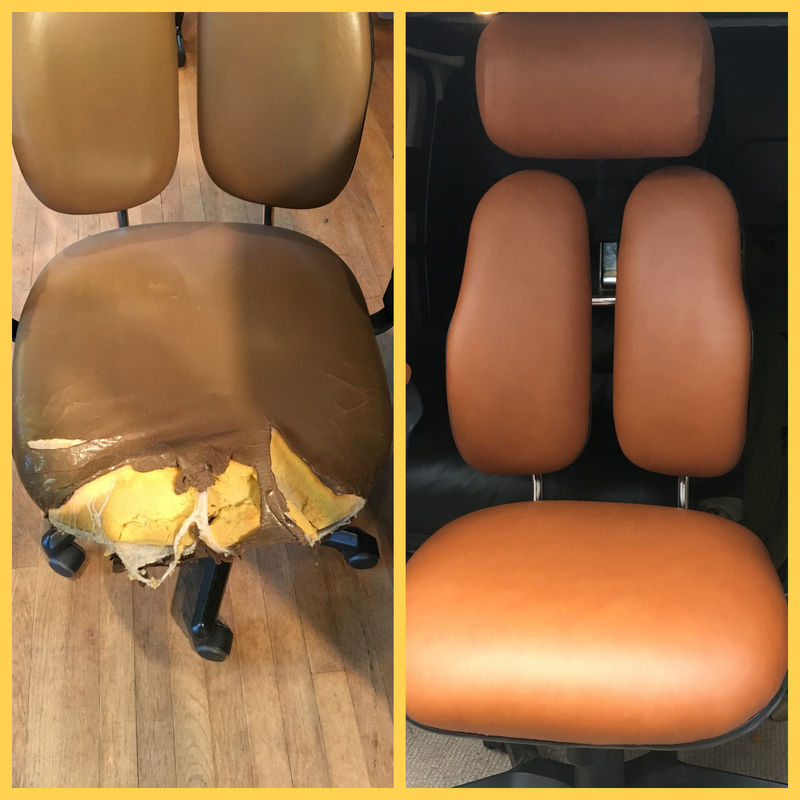 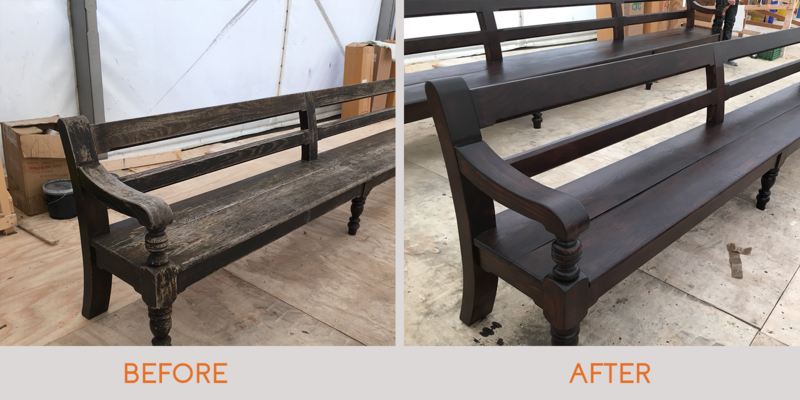 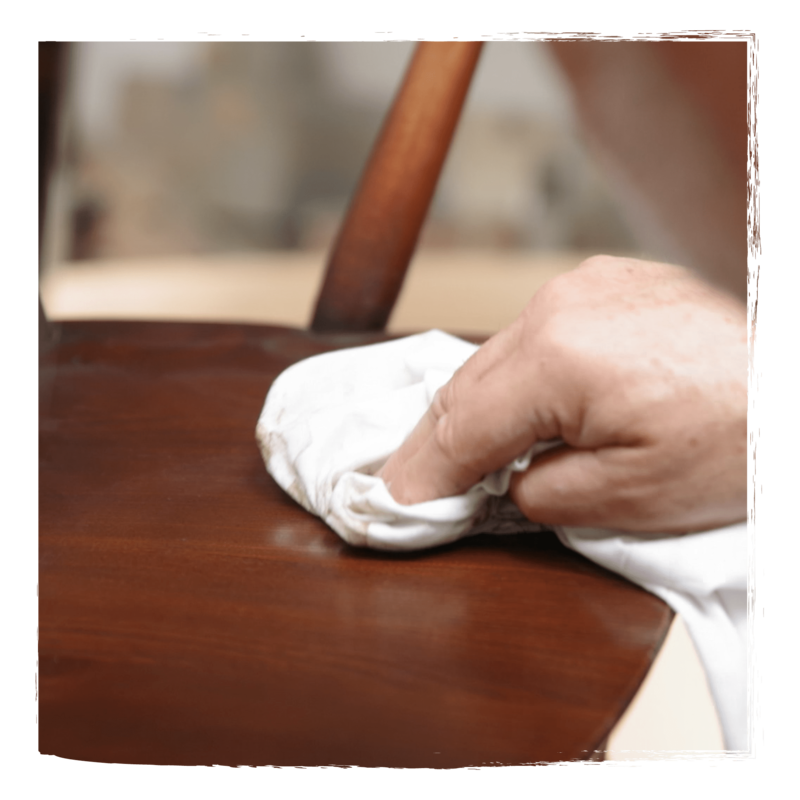 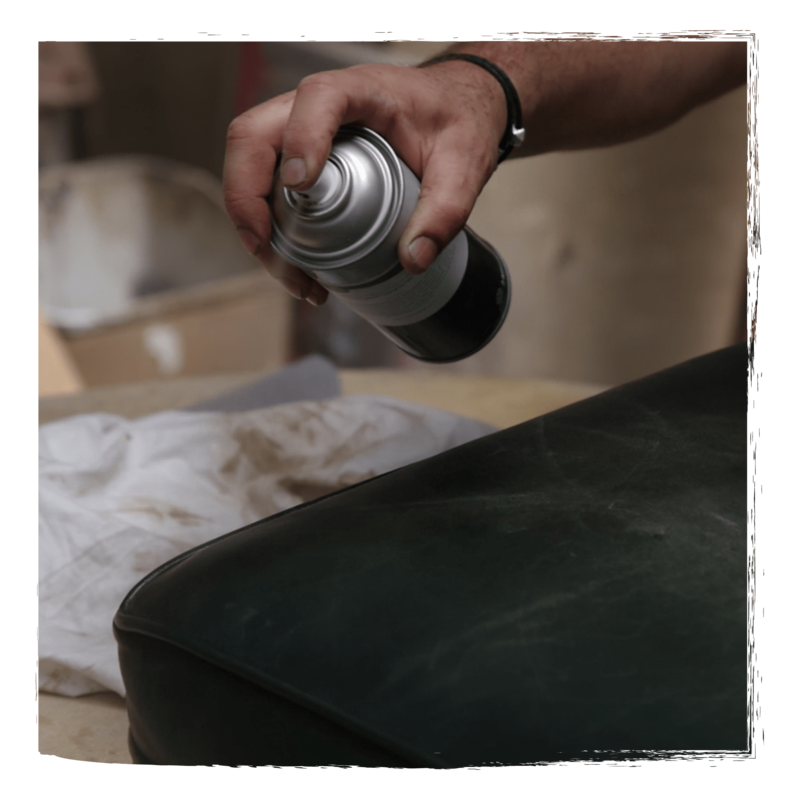 As well as our on-site service H&Y Furniture Services operate a full off-site service for wood refinishing, leather repairs and upholstery.